Martin Himel’s latest documentary, Follow the Money, provides an unsettling glimpse into the unholy alliance between Islamic militias and organized crime. It will be broadcast in Canada on Vision TV on Monday, October 8 at 9 p.m.
A Canadian journalist based in Israel, Himel uses his investigative skills to unearth disturbing information. He delves into the Dark Web, where weapons, munitions, drugs and ancient artifacts are sold on the open market. He exposes Hezbollah’s reliance on the drug trade to finance its operations. 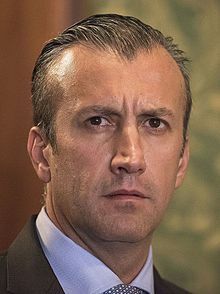 He shows how the former interior minister and vice-president of Venezuela, Tareck El Aissami, used his government positions to assist Hezbollah. Himel’s claims are substantiated by a parade of cyber crime and counter terrorism experts and an academic who monitors jihadists. He begins in Tel Aviv by interviewing Elad Ezrachi, a professional cyber hacker who has infiltrated the Dark Web. This is where terrorists and criminals alike buy and sell a variety of weaponry ranging from missiles to tank shells. It is also where they can buy suicide vests. Yaya Fanusie, a former CIA counter-terrorism analyst, explains that untraceable digital currencies like Bitcoin and Monero are used to bypass traditional banking systems to move vast sums of money across borders and to finance terrorist operations, some directed at Israel. In a stunning indictment of Hezbollah, Himel demonstrates how it exploits the Lebanese diaspora to launder currency to pay for arms. Aissami, the target of U.S. sanctions, has distributed Venezuelan passports to Hezbollah. In turn, Hezbollah has moved Venezuelan drugs to Europe, Himel says. 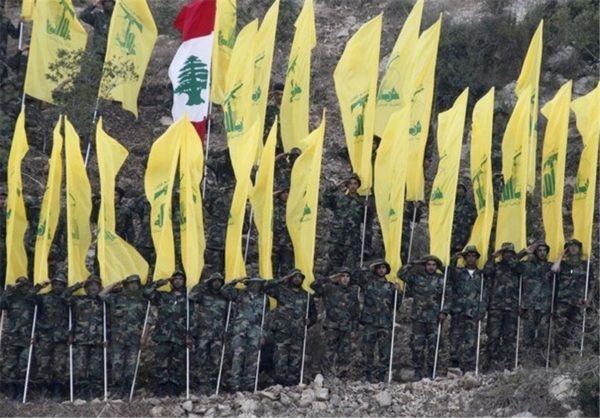 According to former RCMP undercover officer Chris Mathers, Hezbollah is a major drug exporter. Himel also interviews Aisha Ahmad, a University of Toronto political scientist whose book, Jihad & Co: Black Markets and Islamic Power, explains how jihadists have been able to build state-like polities in Asia and Africa. 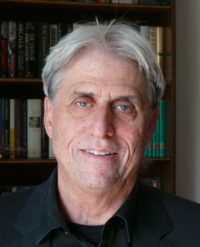 Michael Dante, an American archeologist and U.S. State Department consultant, demonstrates how Syrian militias, Islamic State and Al Qaeda have looted archaeological sites to beef up their respective arsenals. Himel shows how one Canadian non-governmental organization lost its charitable status following revelations that its funds had financed a terrorist group in Pakistan. Follow the Money leaves the unsettling impression that law enforcement, while acutely aware of the mutually profitable connections between Islamic militants and criminals, could do more to pursue both.